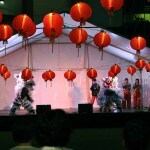 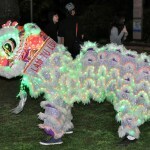 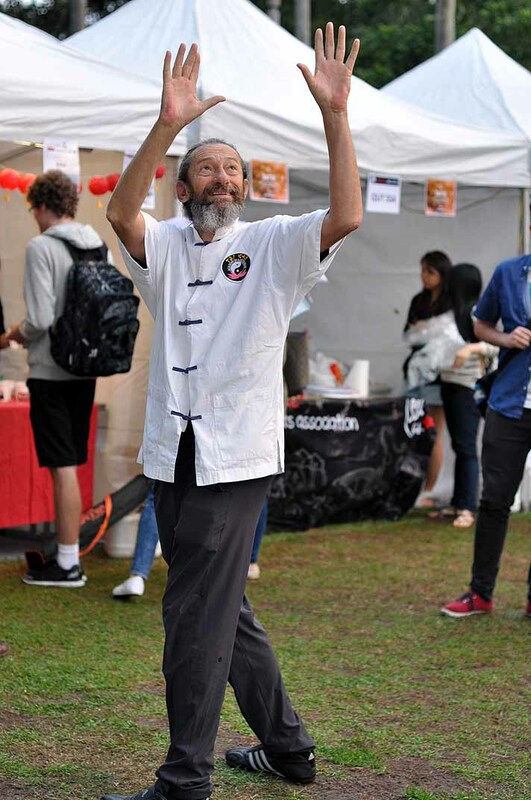 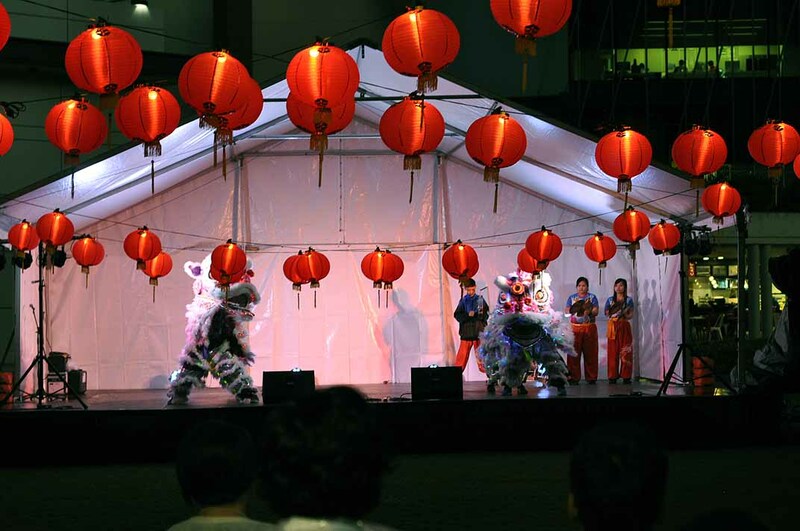 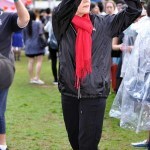 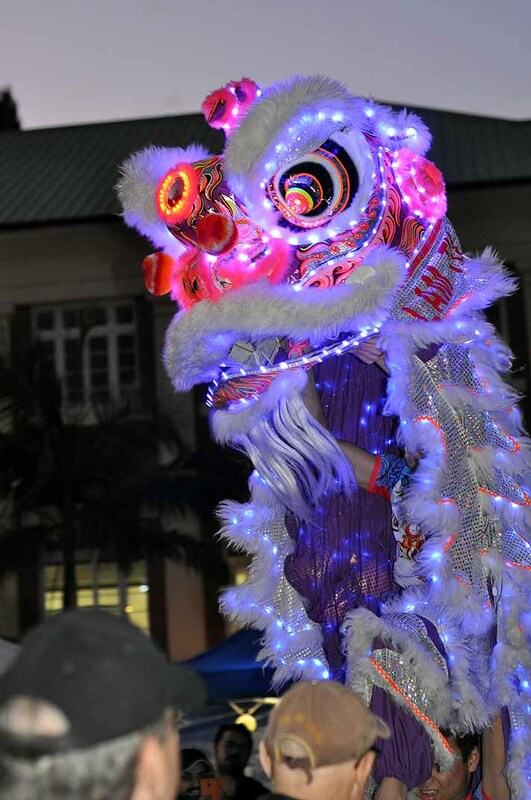 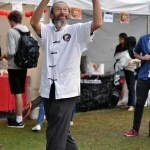 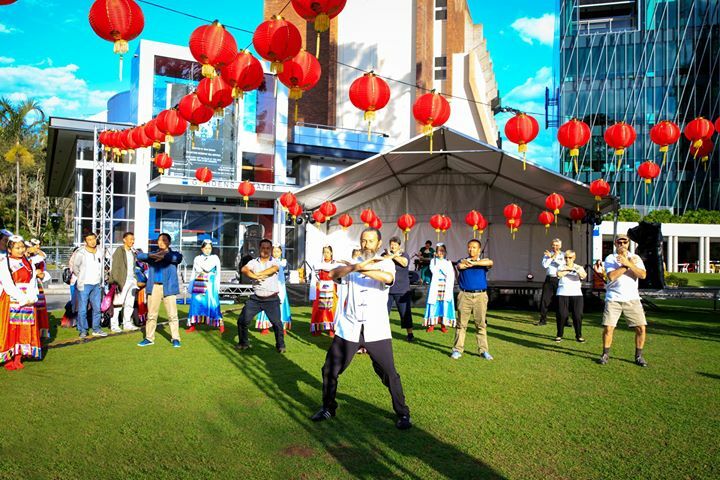 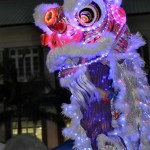 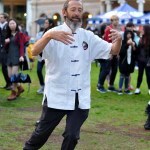 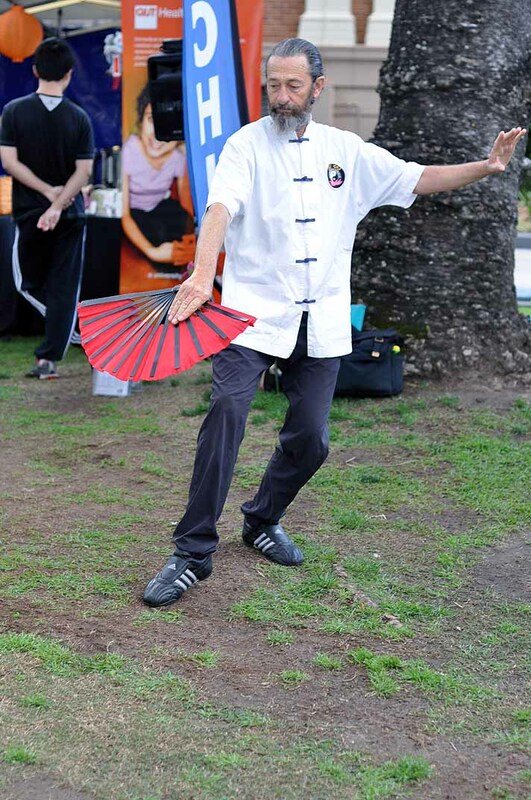 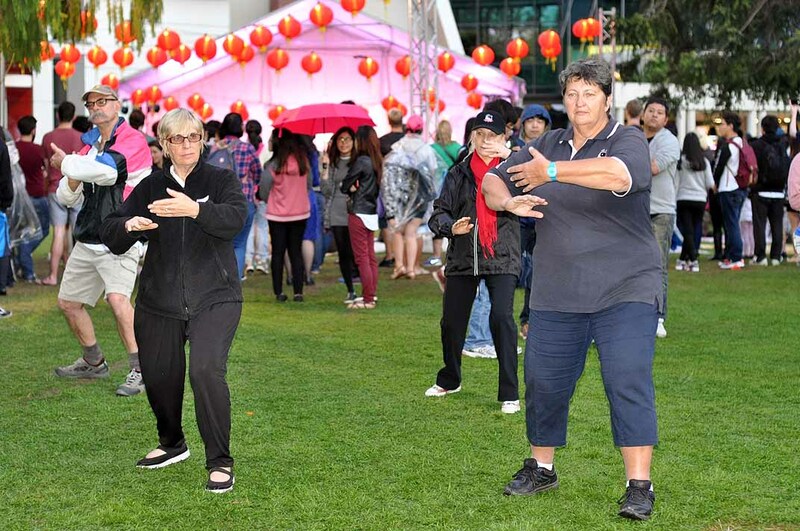 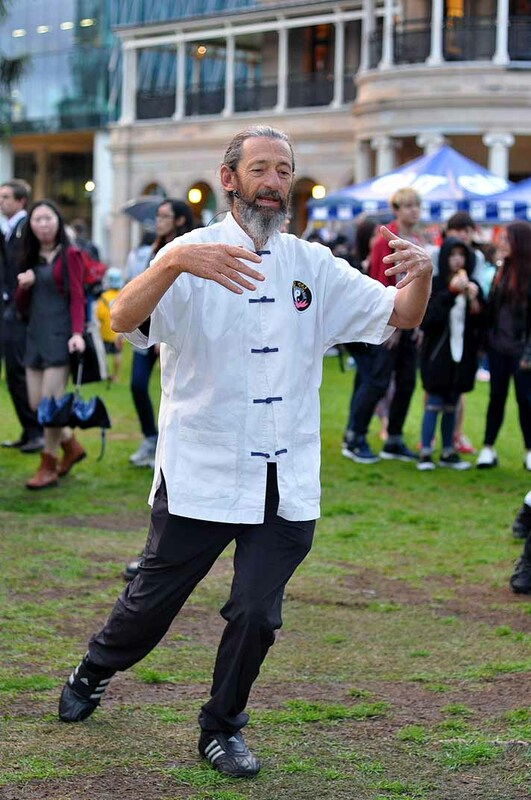 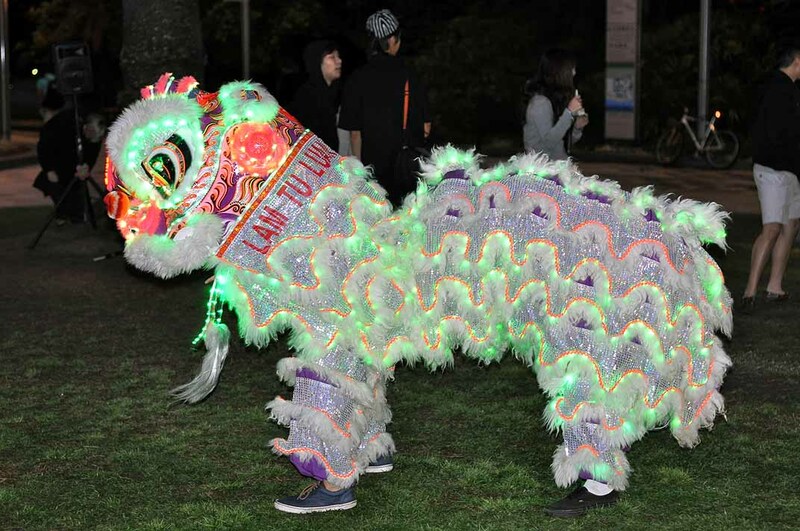 Mid Autumn Moon Festival at QUT Brisbane Gardens Point on September 23, 2015. 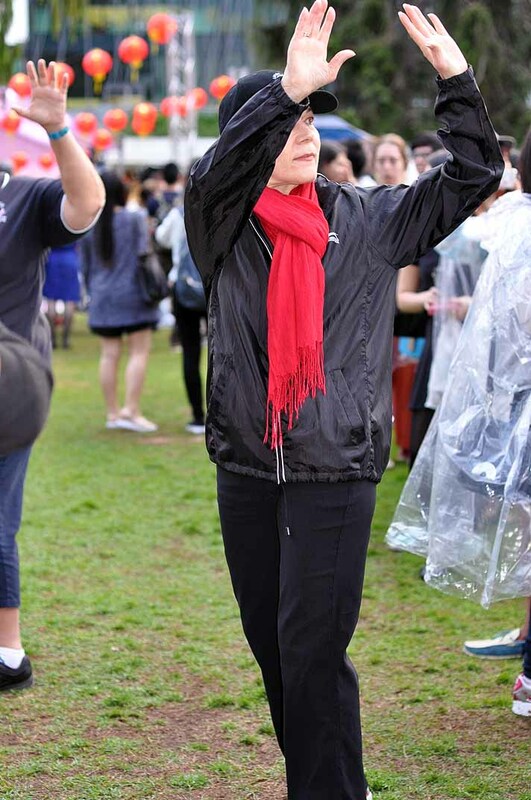 The Queensland University of Technology Faculty of Health students attending came from diverse fields of study including Human movement, Medical sciences, Nursing, Nutrition, Optometry, Paramedic science, Pharmacy, Podiatry and Psychology. 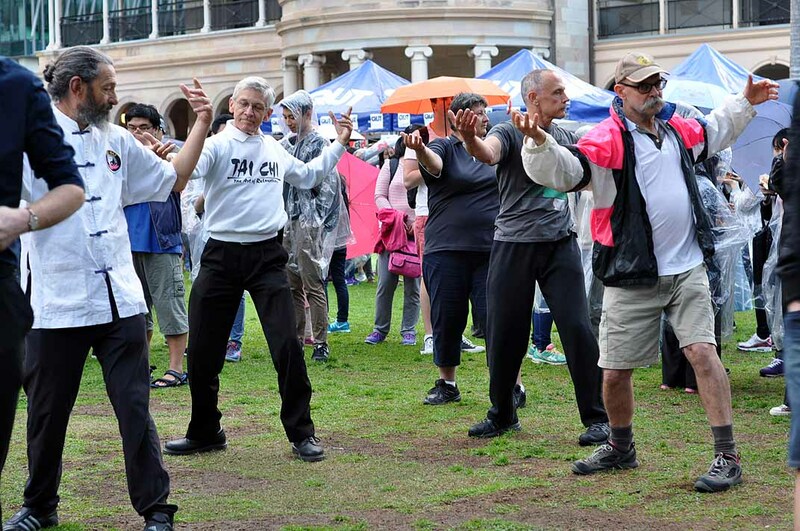 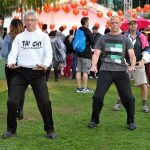 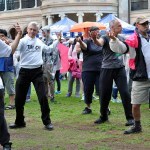 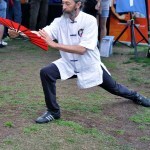 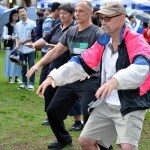 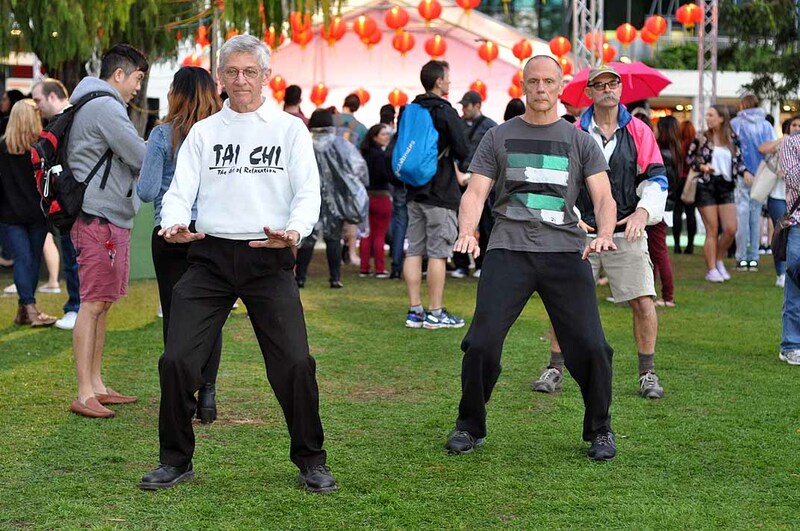 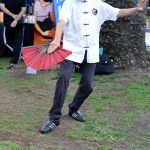 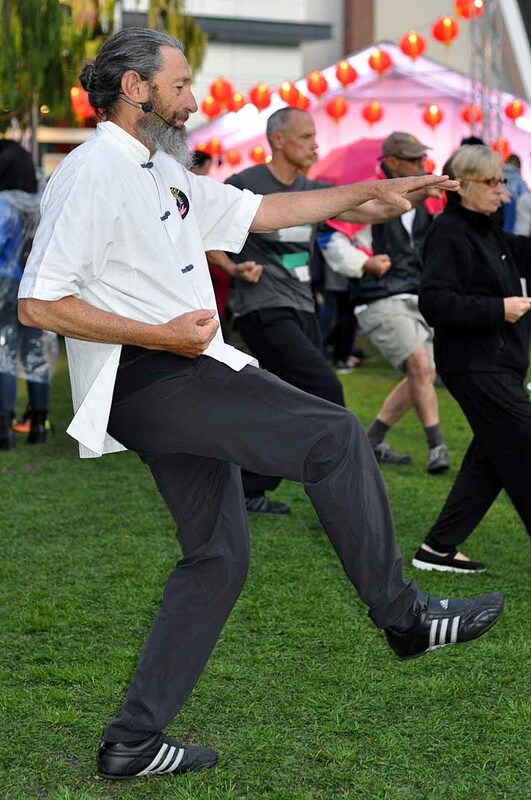 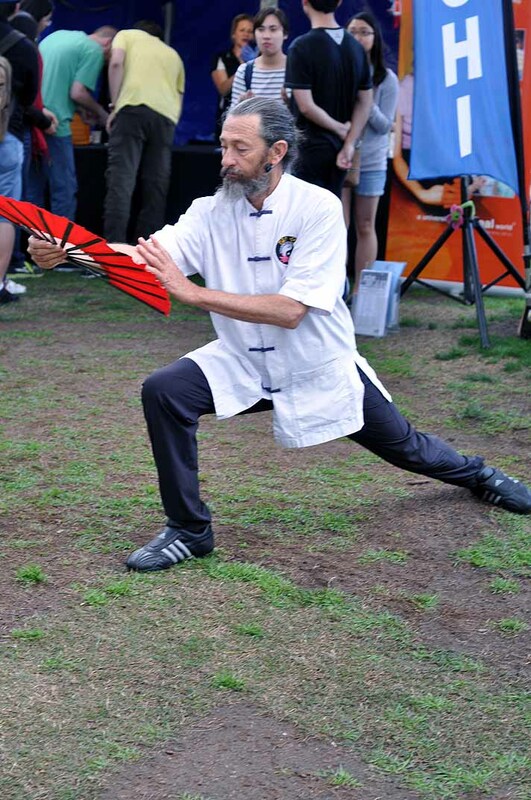 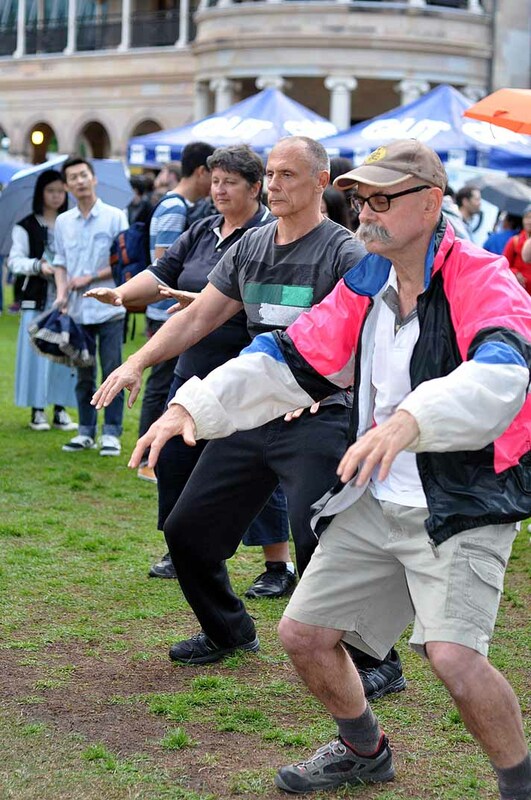 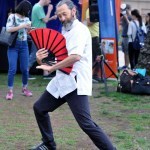 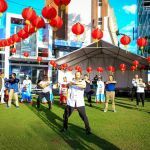 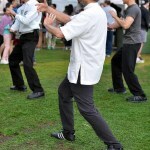 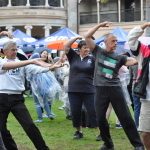 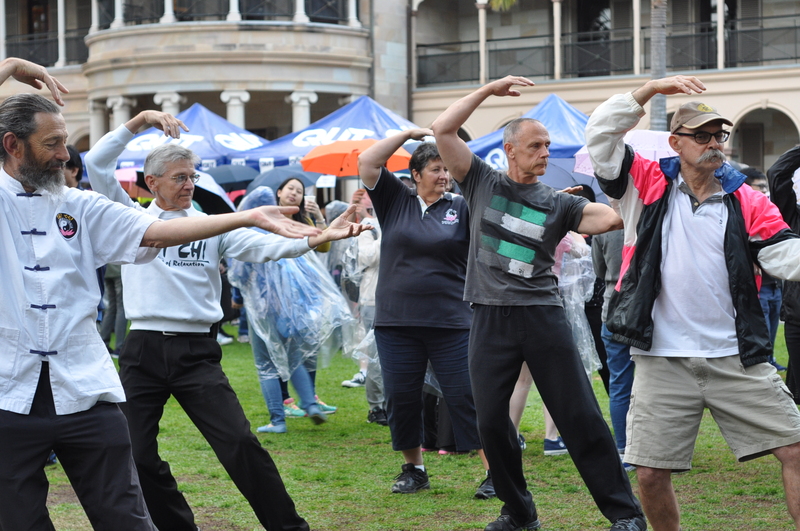 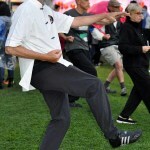 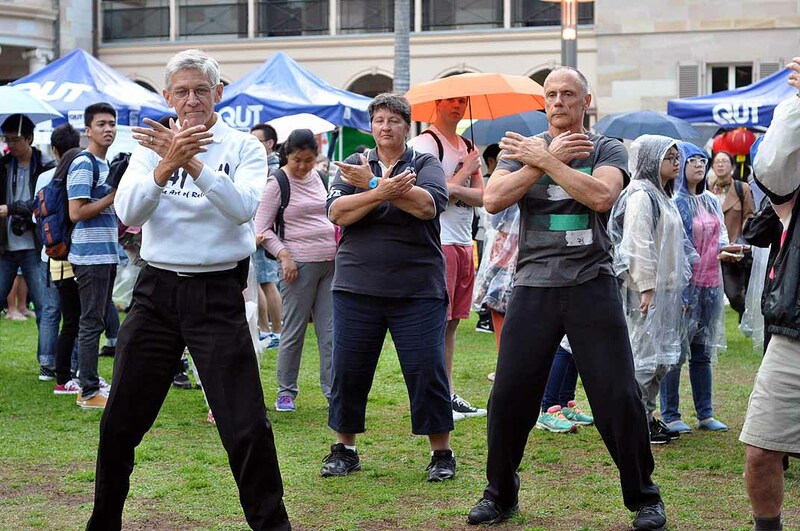 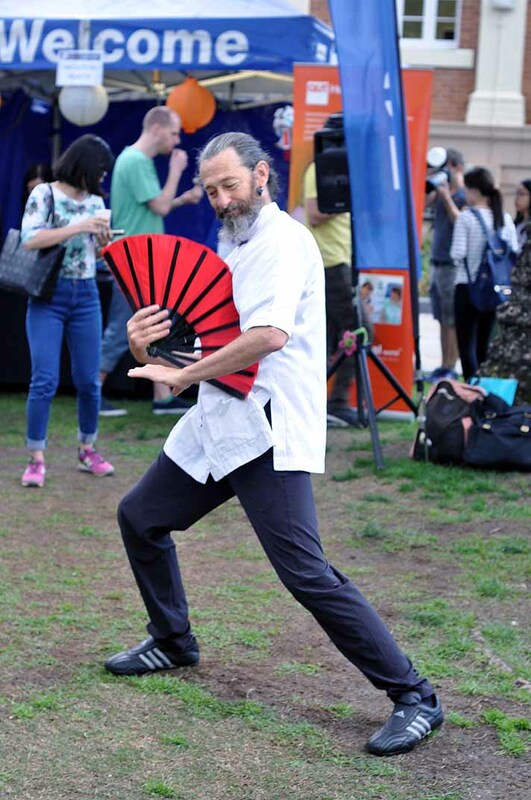 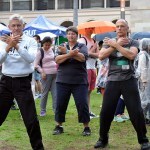 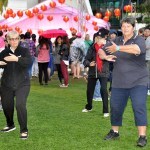 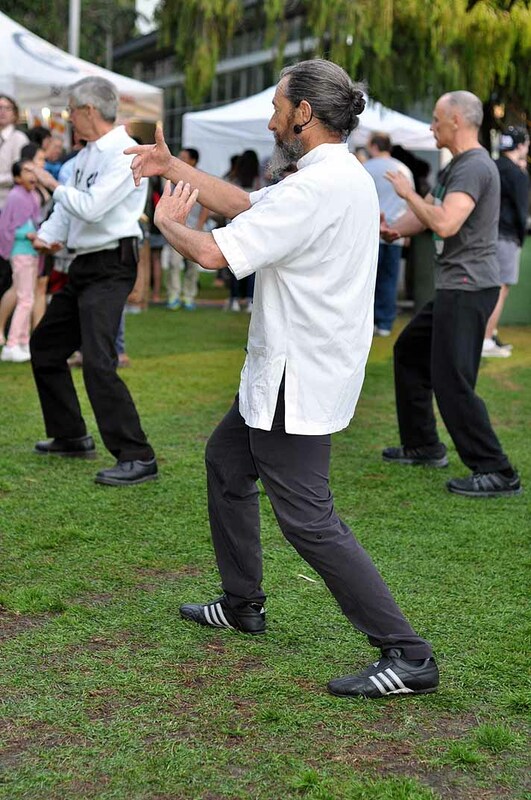 They heard Tai Chi Master Rod Ferguson state that Epigenetics and Medicine of the future will involve a much greater understanding of the mind, and how we can use its power to even change our genes.